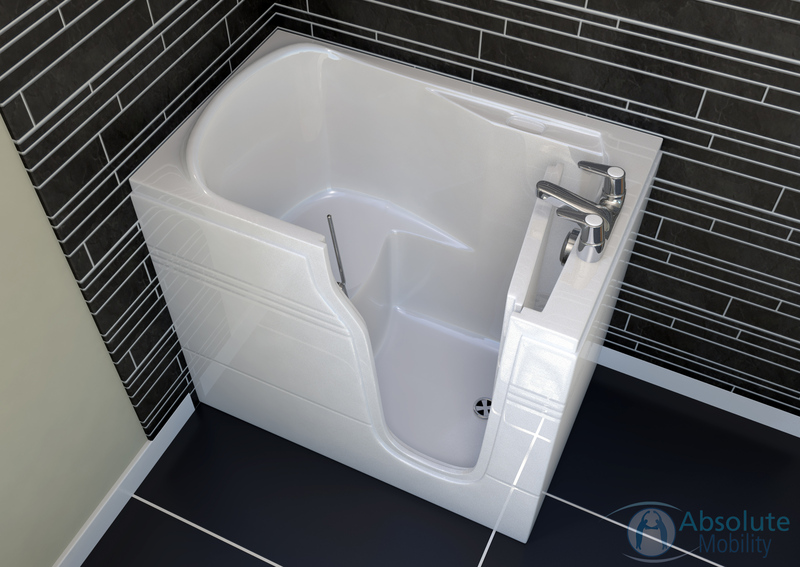 The Athena mini is a shorter version of the popular Athena walk-in bath. 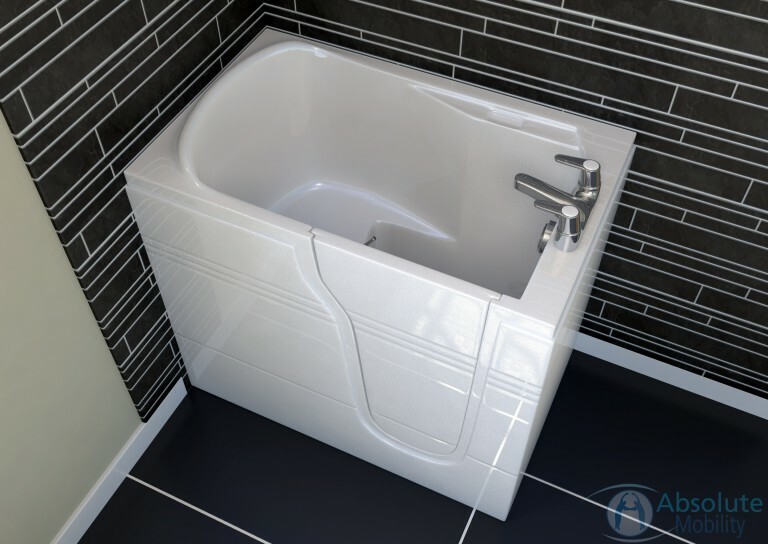 Smaller in size, it is ideal for bathrooms where space is at a premium. You are enquiring about: Athena Mini. Please complete this form, and one of our representatives will contact you about our Athena Mini products. 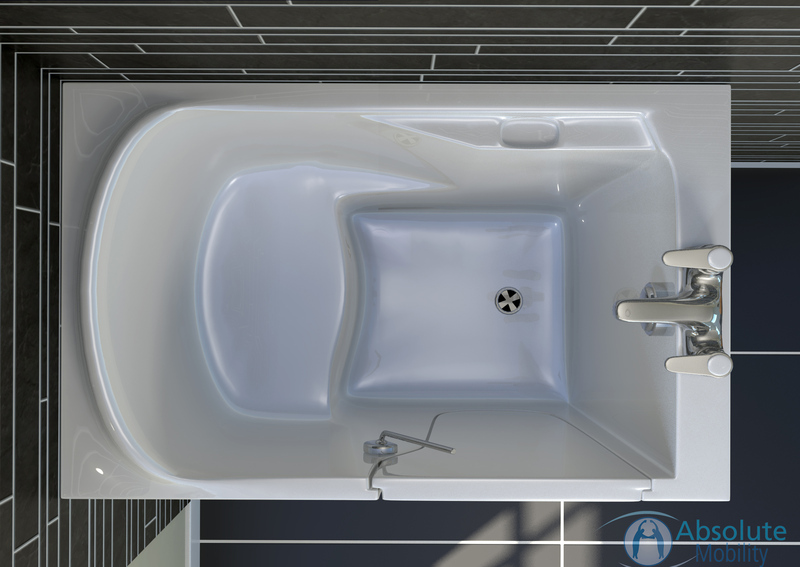 Where space is at a premium, choose the Athena mini. At just 1060mm long and 660mm wide it can fit into the most unlikely spaces. 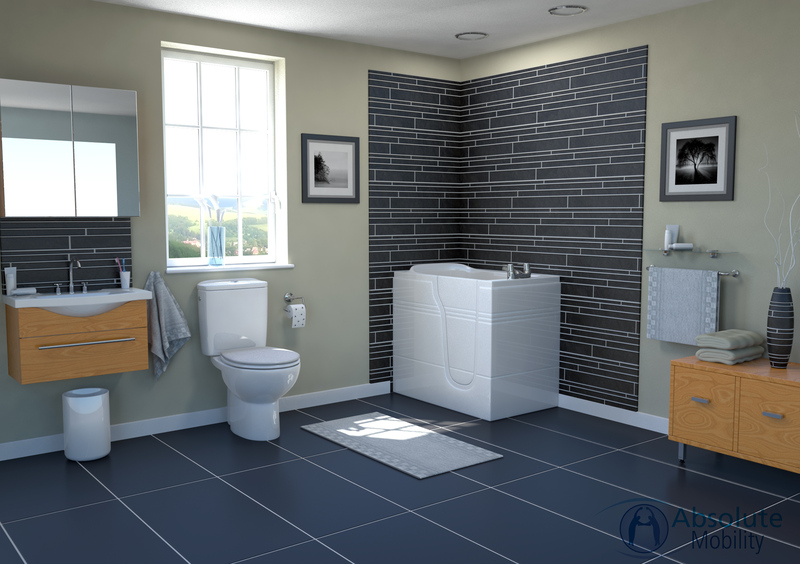 There’s no compromise on the size of the door, which is the same size as the standard Athena (also available). Deep soaking walk-in bath with integral seat and single lever door lock. 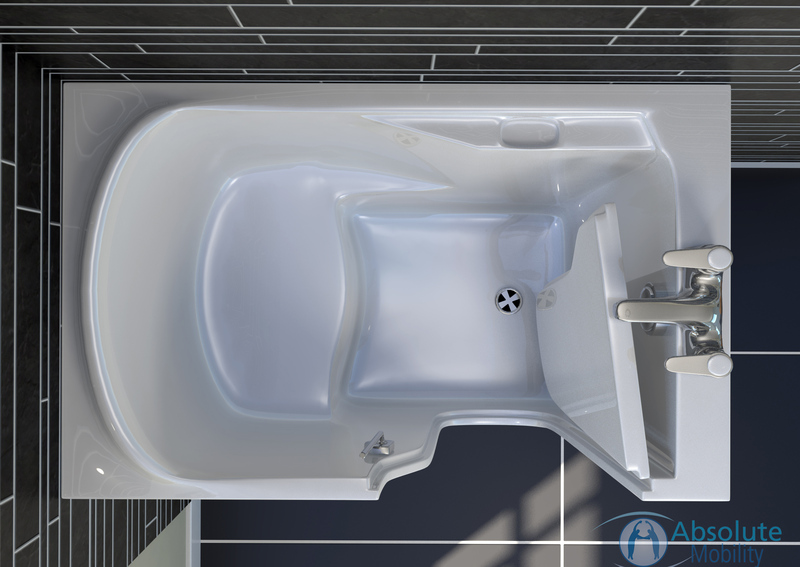 Similar to its larger counterpart, the Athena Mini provides ultimate comfort when bathing. 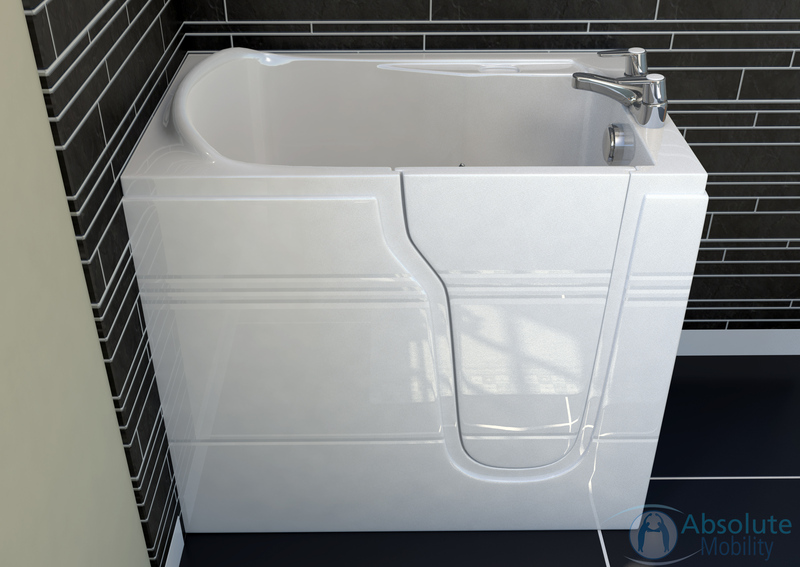 Its integral seat is specially contoured to allow the bather to enjoy the deep fill tub. The tub is easy to access through the large door opening which can easily be opened and closed using just one single lever.